The OWI-430 is the most advanced present weather and visibility sensor ever made. 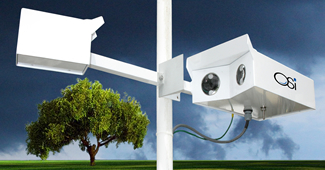 The fully automated instrument provides accurate visibility, present weather and precipitation measurement in a single sensor. This next generation intelligent sensor uses all digital signal processing (DSP) for no-drift high-accuracy results.